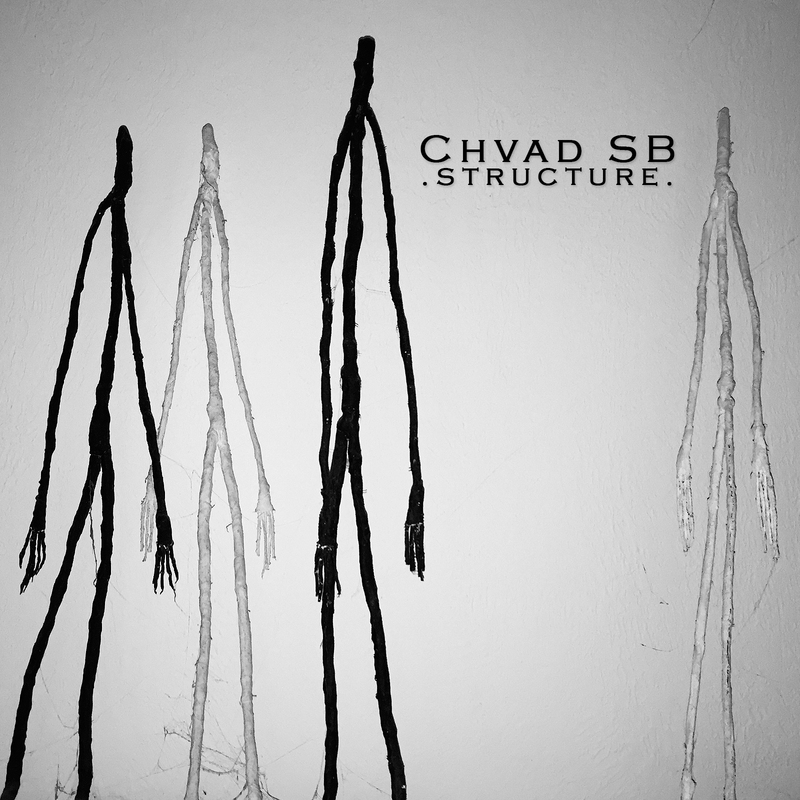 "Black Snake" - Chvad SB live 9-3-2012 - .chvad. I have several re-occurring nightmares. I can’t remember how long ago they began anymore. 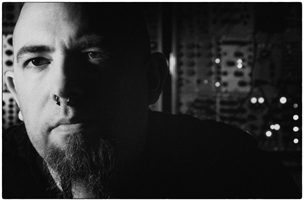 Eat, sleep, work, play… nightmares. So much a part of me that I have to warn others about them if they are to stay the night as a guest or if I sleep somewhere other than home. Waking up screaming, covered in sweat… almost routine. This is the first time I’ve used them as a narrative source though I’ve unsuccessfully attempted to do so before. This is Black Snake. The vocal narrative is less coherent than I would have preferred but in a live situation that isn’t always controllable. So some things you hear and understand and others you do not… not unlike a nightmare. This was recorded live as a single take and entirely improvised.